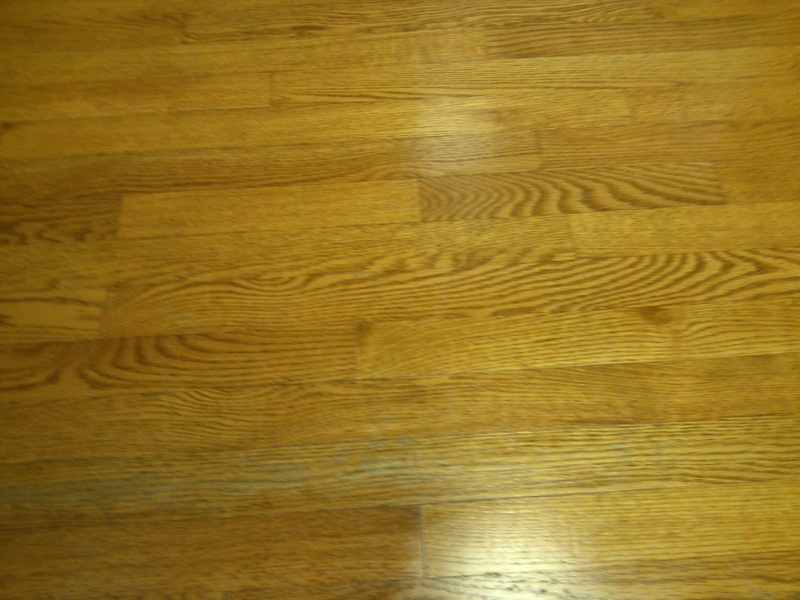 One of the first things I remember my mother saying she had to have when we built our home 20 years ago was hardwood floors. Now growing up with them I know I don't want them when we build the home we will grow old in. They are extremely difficult to keep up and can damage easily. 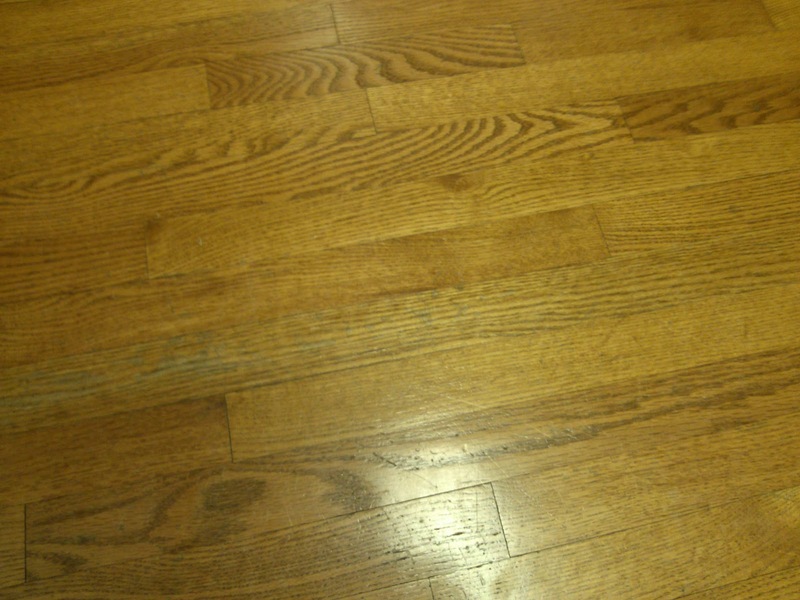 Although, I know there is a big difference between the hardwood from then and the technology they use today to create the flooring. 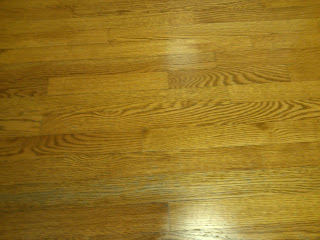 Hardwood needs special care and cleans completely differently than any other flooring such as tile. 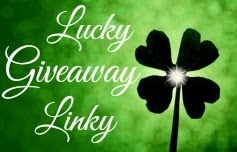 Bona is a family-owned company that knows your hardwood needs extra lovin. Around since the early 1900's, Bona has stuck by their traditional values yet grown over the years. They know they need to be concerned about more than just floor care and have become focused on the environment (inside and out) as well. 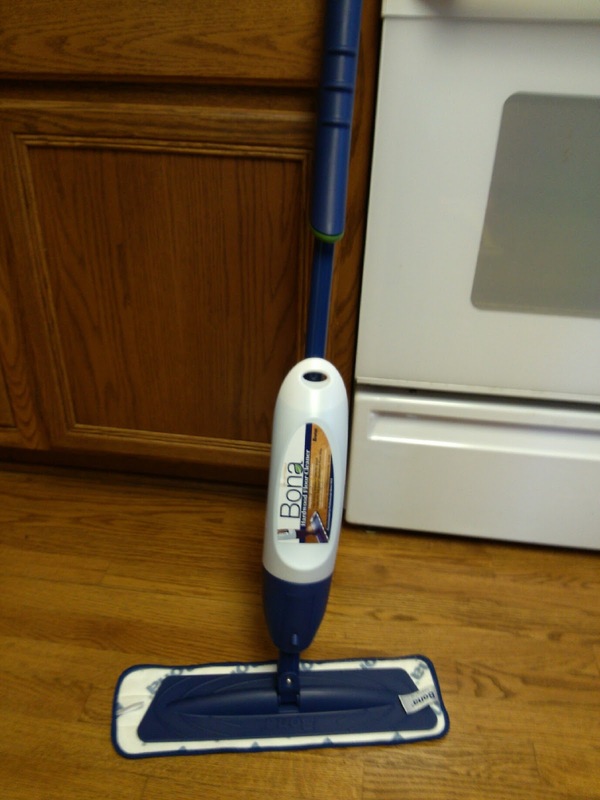 I was given the opportunity to review the Bona® Hardwood Floor Spray Mop. This mop works very similar to your everyday swiffer but is safe for wood. The microfiber mop pad is easily removable for washing instead of wastefully using disposable sheets. The formula is non-dulling and leaves no residue behind. The cartridge is even refillable to help reduce waste and save you money. Putting this mop together was a huge pain as when you buy it it comes disassembled. Once we were finally able to get it together, the mop worked great! The floor looked amazing! Just be prepared to put in some serious elbow grease as it doesn't glide along the floor very easily and can require almost a pre-soak spray for some dirty spots. The only other thing I did notice was I couldn't seem to remove any scuff marks with the mop. 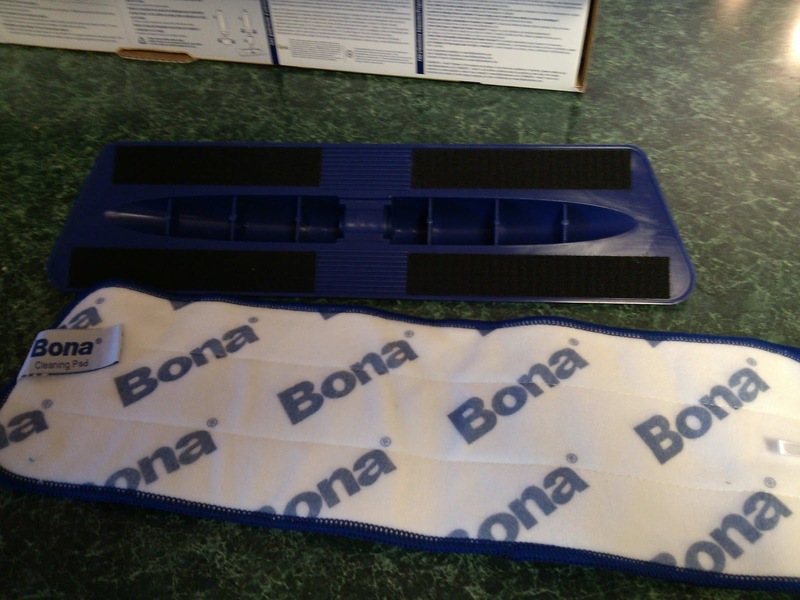 I felt very comfortable using the Bona Mop and they have a ton of accessories available including a variety of dusting tools, tile/laminate cleaner, and other household cleaners. 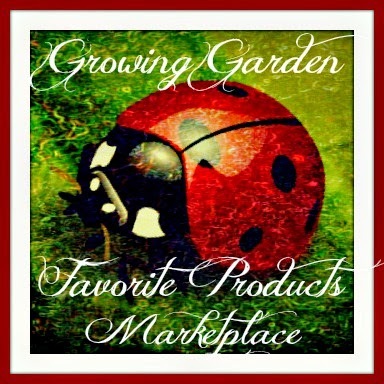 Recommendation: I thought this was a great tool for the home and found it to be very effective. As far as price goes I don't think these are priced any different than the average similar products. 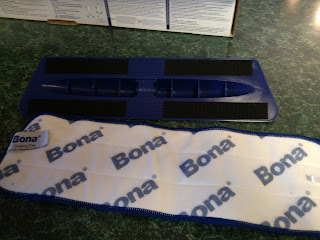 Giveaway: Bona Home is going to give one of A Lucky Ladybug's lucky readers a Floor Mop (hardwood or tile) of their own! 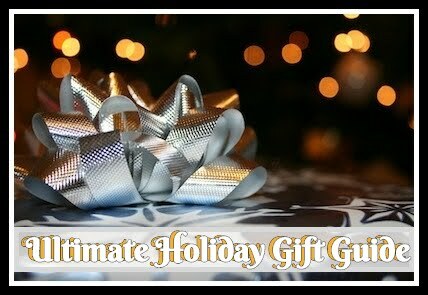 I love seeing toys for my grandson & granddaughter, I love other things too, like things for the house, etc. this would be great for my floors!